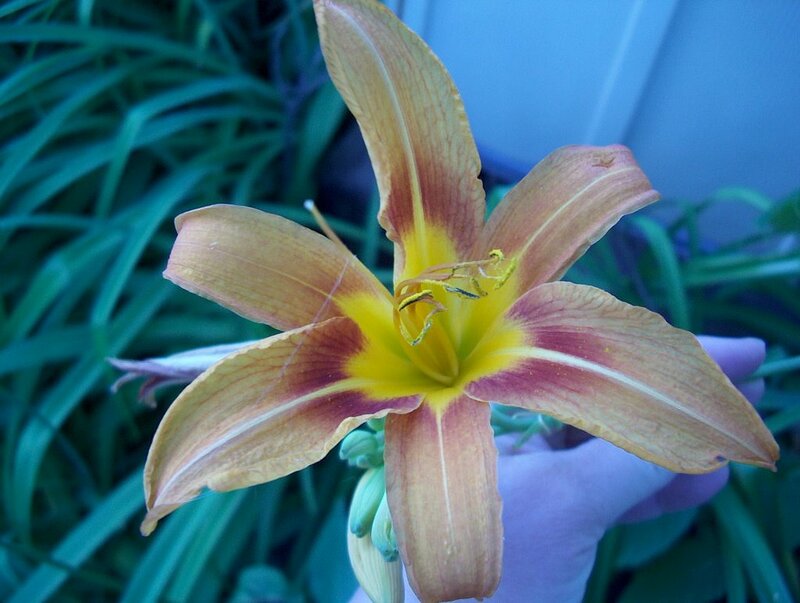 I think this is a day lily. I'm utterly confused as in Abundant Harvest, on page 301, the author describes the day lily as having no spots on it's petals, then shows a picture of a flower with spots on it's petals and the caption reads "day lilies". 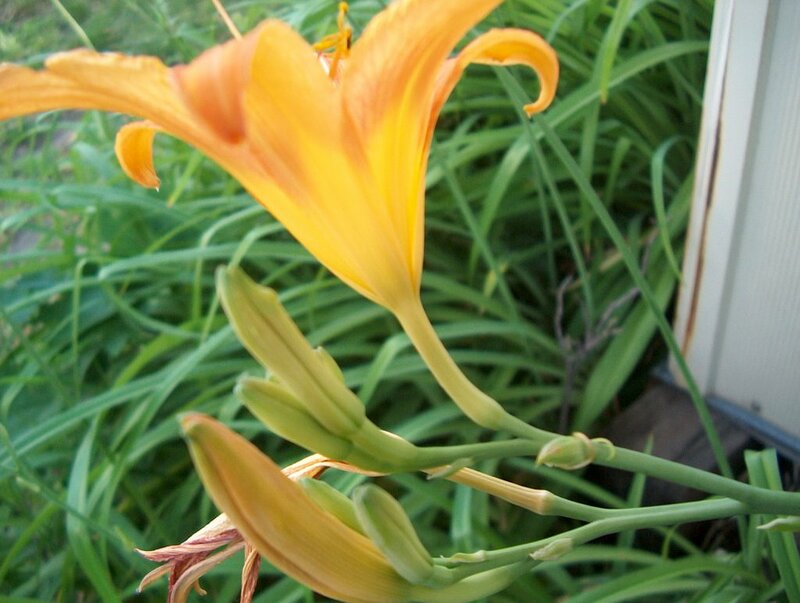 If these are indeed day lilies I plan to munch on them and enjoy them!! !